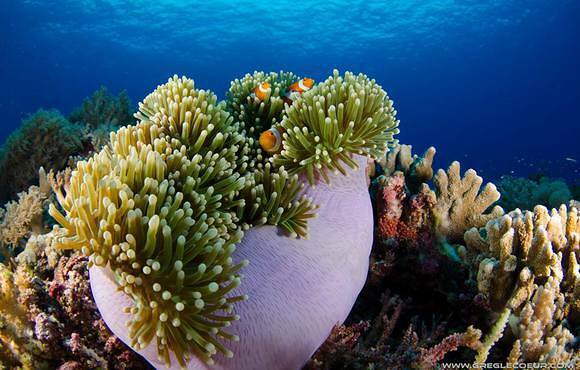 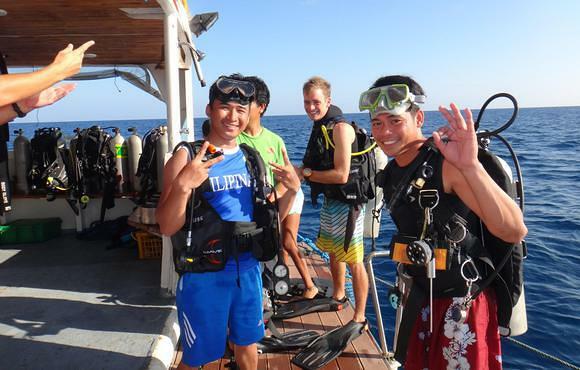 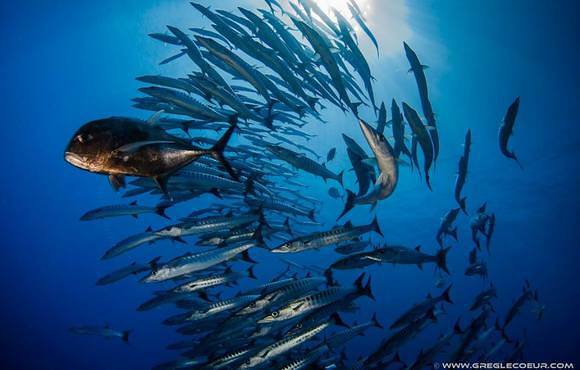 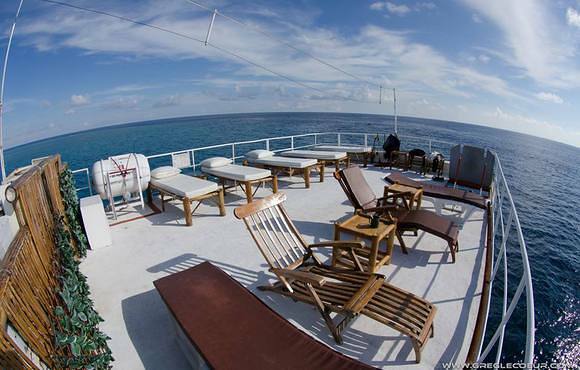 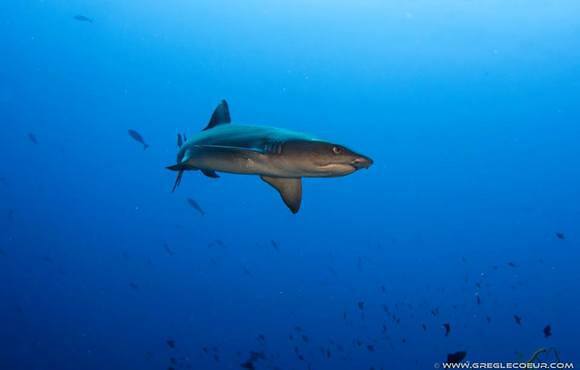 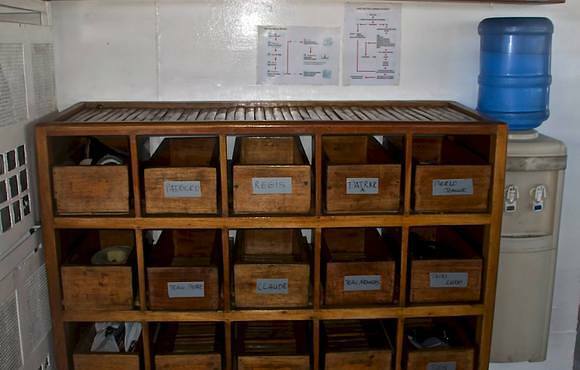 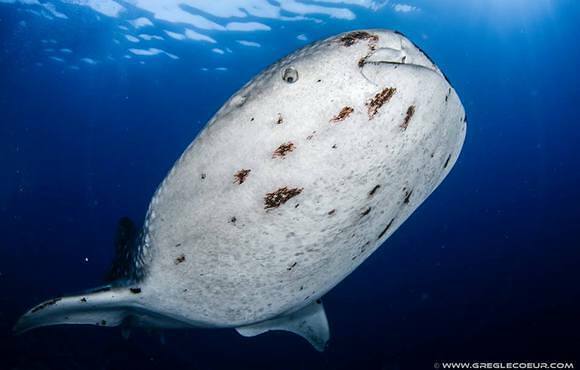 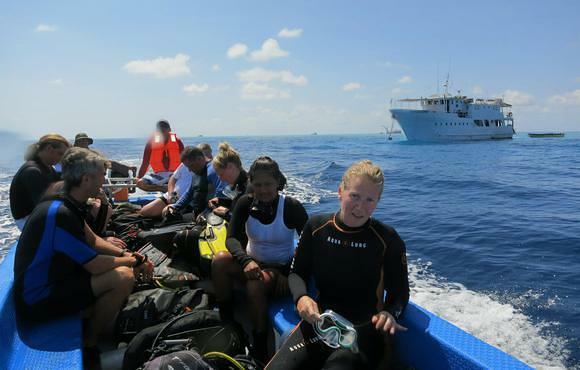 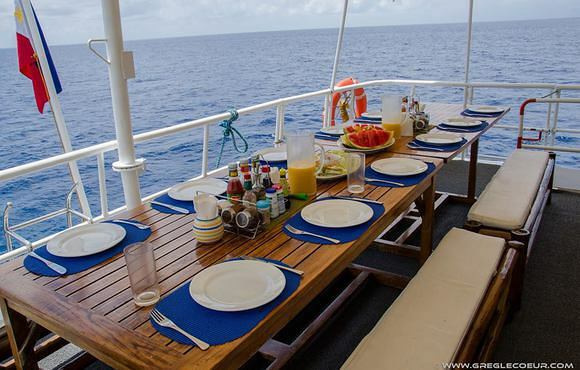 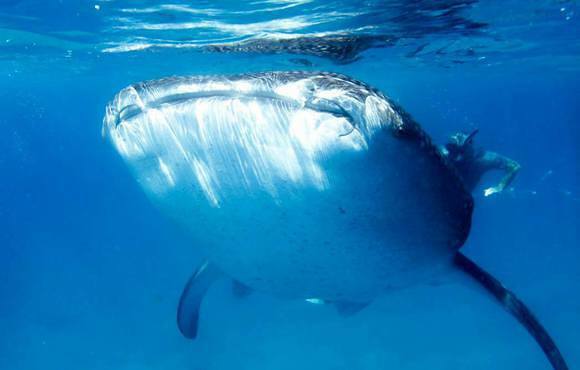 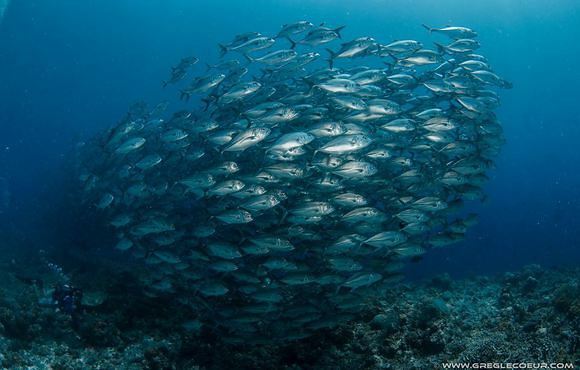 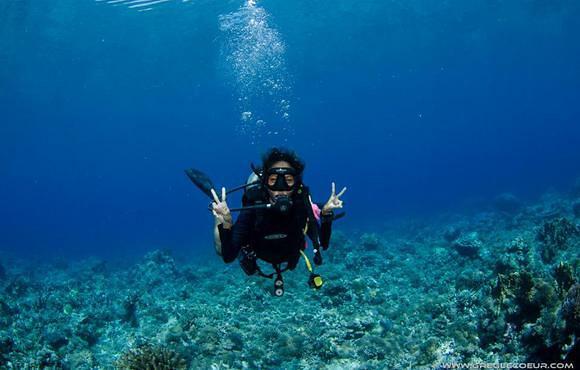 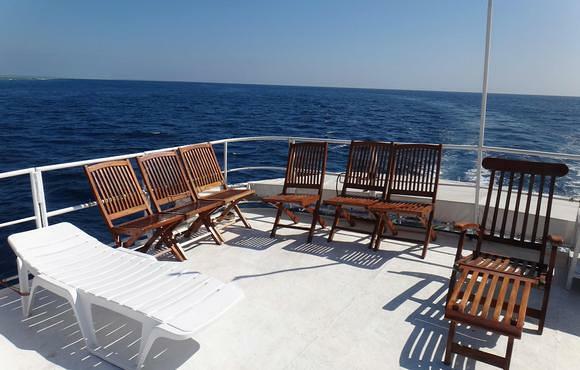 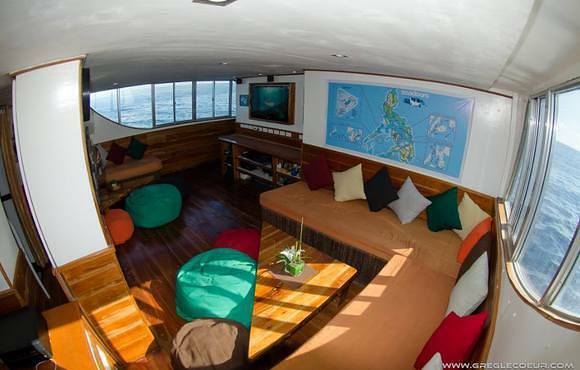 We offer 6 day liveaboard trips to Tubbataha National park, the Visayas, Leyte and Malapascua. 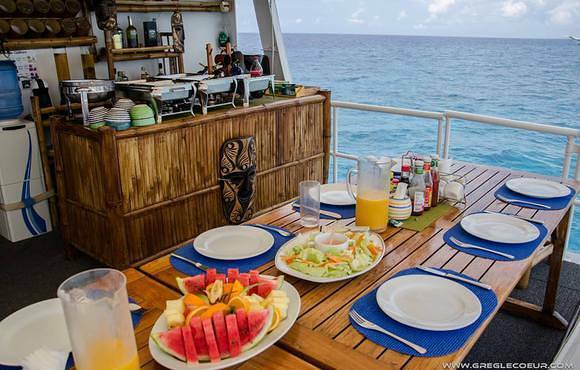 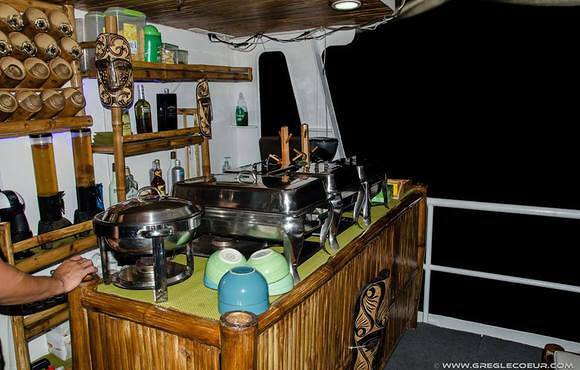 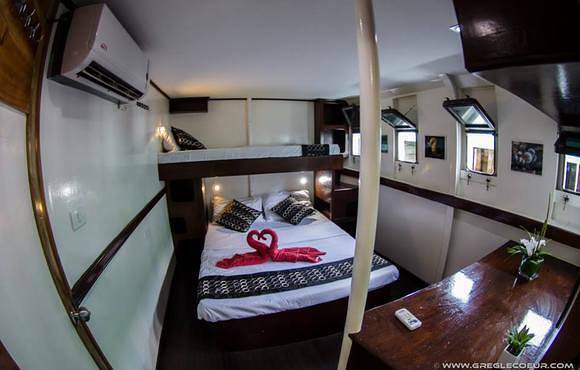 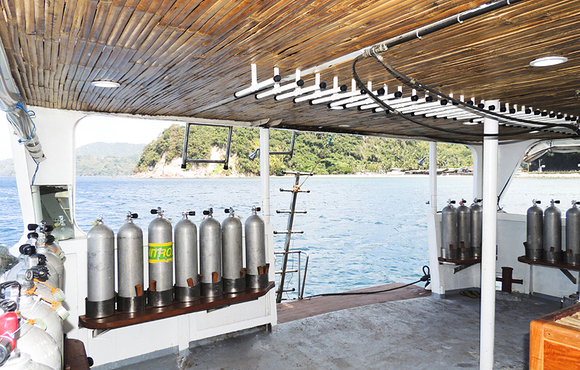 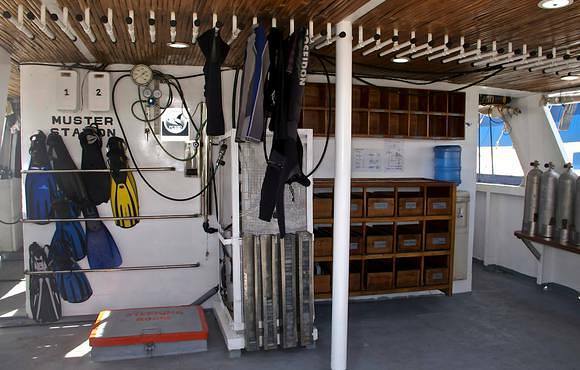 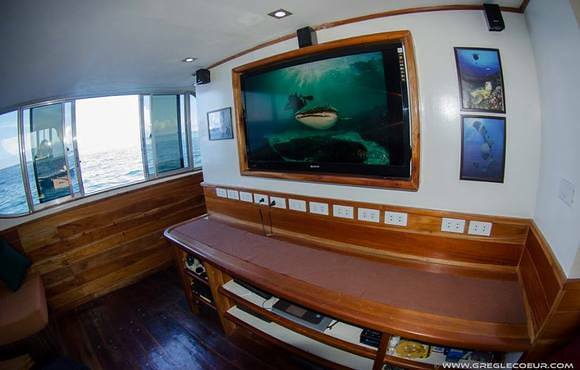 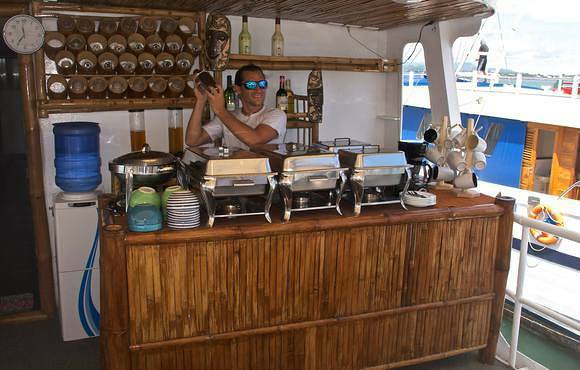 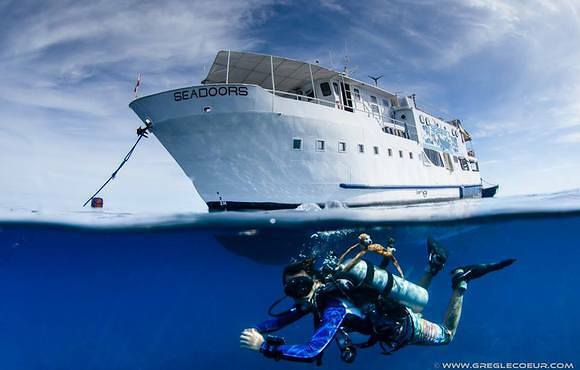 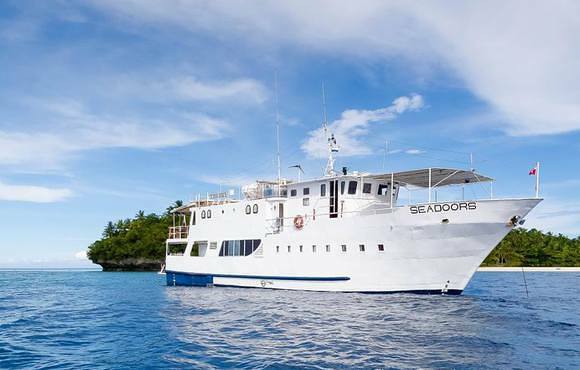 For your ultimate comfort to dive in Philippines, Seadoors is a 25 metres liveaboard Yacht equipped with eight double, air-conditioned en-suite cabins, two decks, a vast air-conditioned lounge, a spacious dining room and a master chef in the kitchen who will tempt you with the pleasures of the local cuisine. 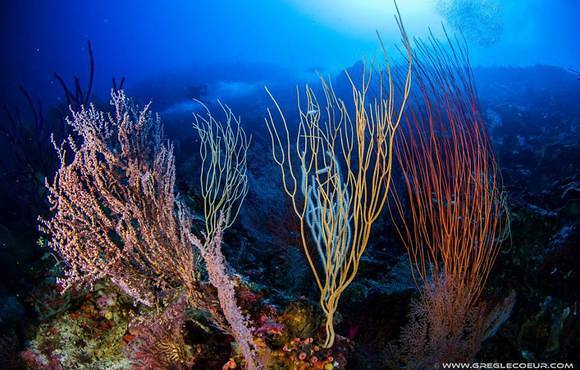 The biological richness of the philippines archipelago is a product of the geological make-up of this region of South-East Asia, with seismic upheavals leading to the isolation of multitude species of animals and plants. 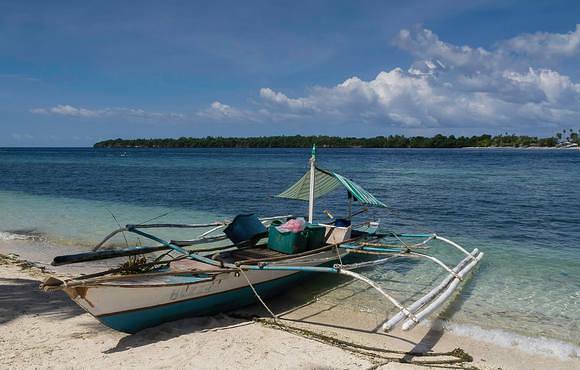 You will be charmed by the welcoming people and the natural beauty of the marine Philippines landscapes, you will stroll on the endless beaches of enticing coral sand. 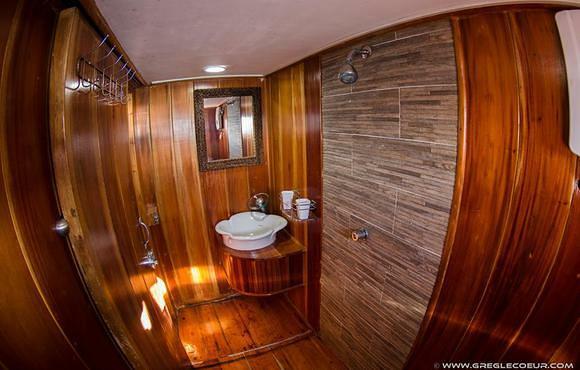 You will gaze on the luxuriant tropical forest.